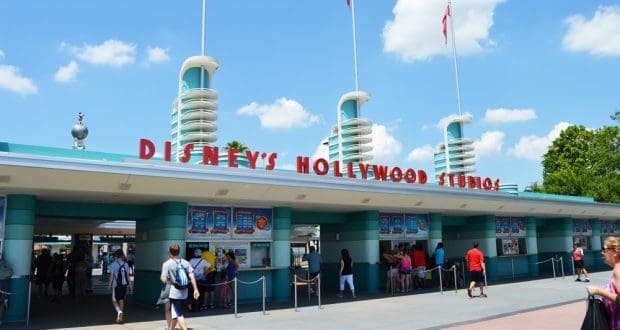 Since Disney’s Hollywood Studios has less traditional attractions than the other theme parks, visiting on a crowded day can involve a lot of waiting around between showtimes. To make the most of your time and help navigate the crowds, staying on property can make your visit much easier. 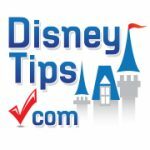 As a Disney resort guest, you’ll be able to plan your visit around Extra Magic Hours, meaning you can get into the park early or stay in a couple of hours late on select days. Another perk of staying at a Disney resort is that you can make FastPass selections 60 days before your trip (non-resort guests have 30 days). 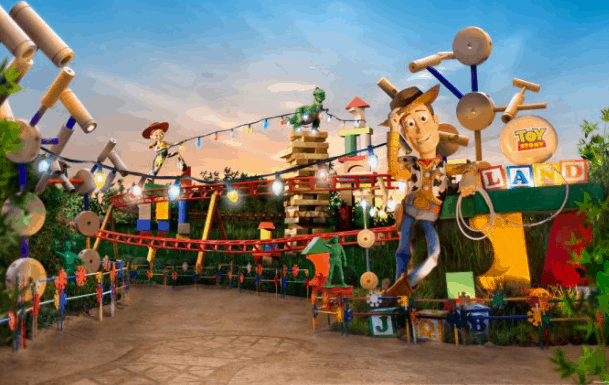 If you’re hoping to get a FastPass for one of the new attractions in Toy Story Land, being able to use that 60-day window to book them is your best chance of scoring the most popular FastPasses. If you don’t have 60 days, don’t give up trying! Anyone’s plans can change and you can sometimes luck out and score a FastPass closer to (or during) your trip. 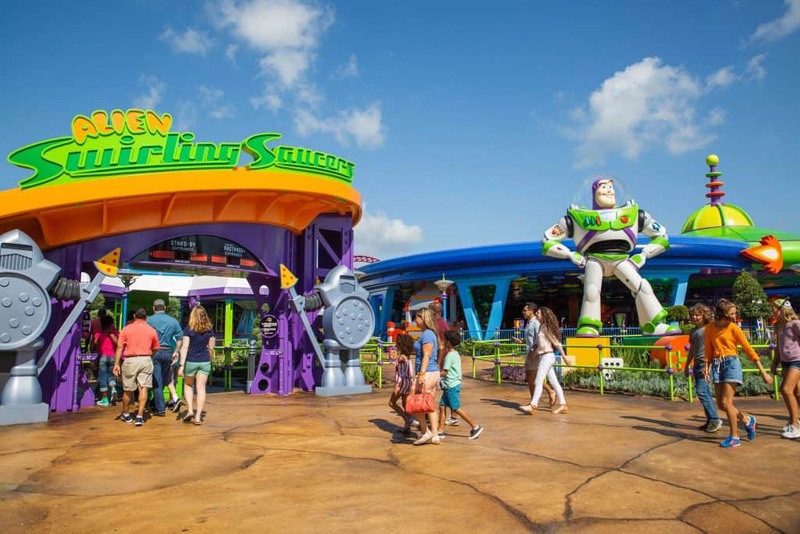 New areas at the Walt Disney World Resort will always be crowded, but the mornings are definitely the “slowest” time of say regardless, so you may have luck getting onto Slinky Dog Dash or Alien Swirling Saucers with a minimal wait time first thing in the morning. Even if you have FastPasses later in the day, stopping at Toy Story Land in the morning for the character meet and greets or just to walk through and enjoy the land is never a bad idea. 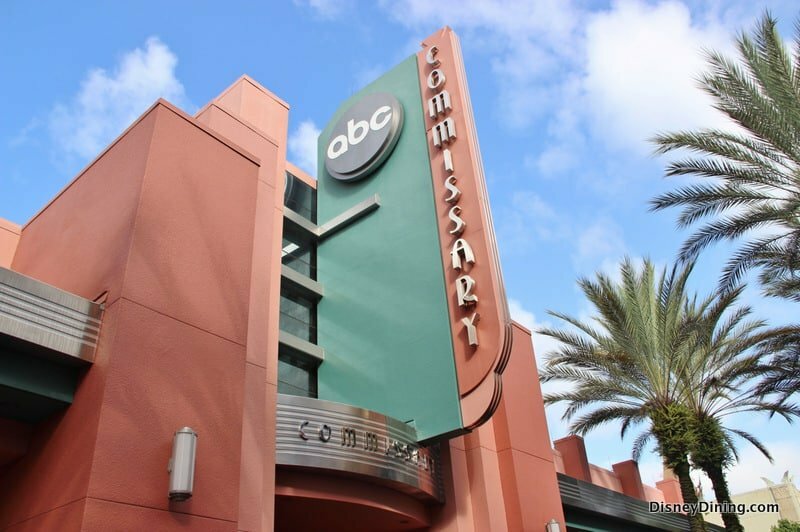 Many of the attractions at Disney’s Hollywood Studios are shows as opposed to rides. This actually makes dealing with a crowded day at the park easier, as long as you refer to the times guide or the My Disney Experience app. If you focus on seeing shows, you will never need to wait in line long because they all start at set times and can accommodate lots of guests at once. Just be sure to stay on top of the times, because some shows end or have limited showtimes later in the day. If you’re looking for table service dining on a busy day, try to make a reservation in advance using the My Disney Experience app. For quick service dining, plan to eat at ‘off’ times. If you can avoid the lunch and dinner rushes, you’ll have a much easier time finding a table and getting your food quicker. Whenever you dine on a busy day, you can also mobile order your quick service meals using the app so that when you arrive at the restaurant all you need to do is pick up your food and grab a seat. If Fantasmic is on your list of must-do’s regardless of the crowd level, booking a reservation at one of the park’s table service restaurant with the dinner package. This package gets you seating in a reserved section of the amphitheater so you don’t need to ‘waste’ a FastPass on the show or arrive much earlier to ensure that you get a seat. 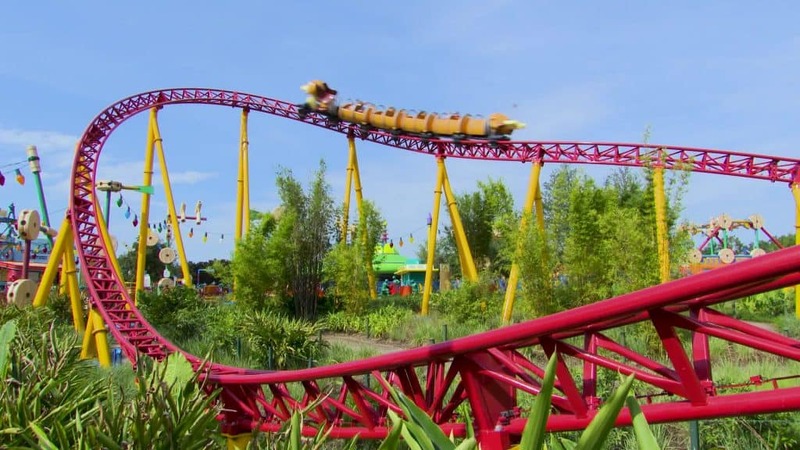 The package does add to the cost of your dining (and may make your a la carte meal into a pre-fixed one) but on a crowded day it’s worth it for the time and FastPasses you could save. Regardless of the crowd levels in the parks, you just have to see Toy Story Land at night! The land takes on a whole new feel after the sun goes down and is a beautiful sight to see with all of the string lights. (If you visit during the holidays there is even more reason to see it again with the holiday decor!). As with any theme park, leaving right as the park closes can be stressful on a crowded day. If you haven’t done your shopping yet, browsing the stores on Hollywood Boulevard on your way out of the park is a great way to stretch your time before you reach the exit.You can also stop for last-minute photos in front of the Chinese Theater, or simply wait for the crowds to pass and peoplewatch. The current state of Disney’s Hollywood Studios does not exactly account for lots of areas that stay quiet when the park is busy as some of the other parks often do. As a result, if you’re really efficient in your touring plans you may find moments of downtime with little to do. If this happens, take your time exploring some of the details in the park, like the hand and footprints outside the Chinese Theater (that are all authentic) or around Toy Story Land or Echo Lake. If you’re less efficient, dealing with the crowds can be equally frustrating because so many people are competing for space on less attractions. Regardless of how the day goes, be up for changing plans on the go based on the crowd levels and be sure to pack your patience!